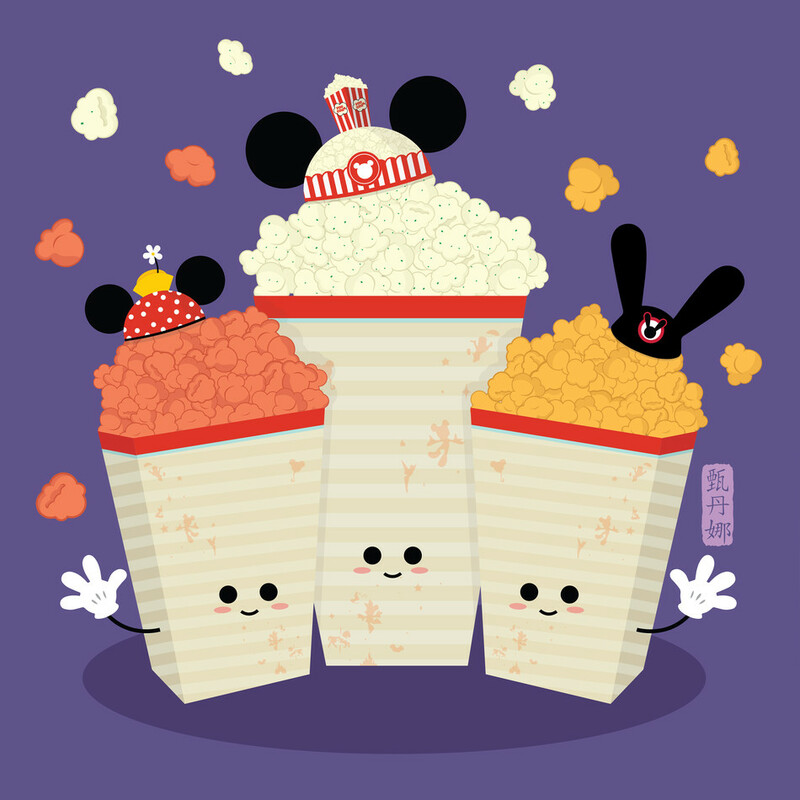 Popcorn from the Gourmet Popcorn cart at Epcot. (Buffalo bleu cheese, sour cream and chive, and cheddar cheese.) Inspired by my love for Disney World and their delicious food. This is part of my Disney World Food Series.